Following the massive success of Don Pepin-made San Cristobal he produced for Ashton comes his San Cristobal Elegancia. The San Cristobal was always known for being a full bodied flavor bomb. 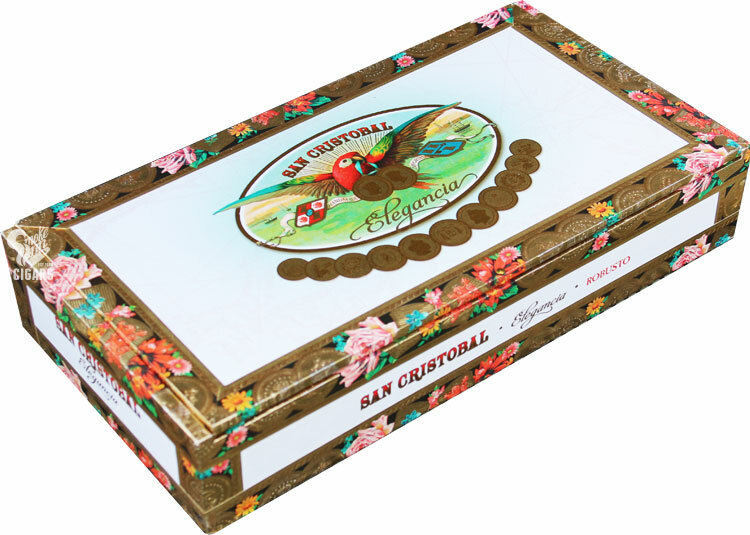 After a surging demand for milder smokes that are still full in flavor, Ashton commissioned the San Cristobal Elegancia, with Nicaraguan binder and filler leaves, surrounded by an Equadorian grown Connecticut wrapper.